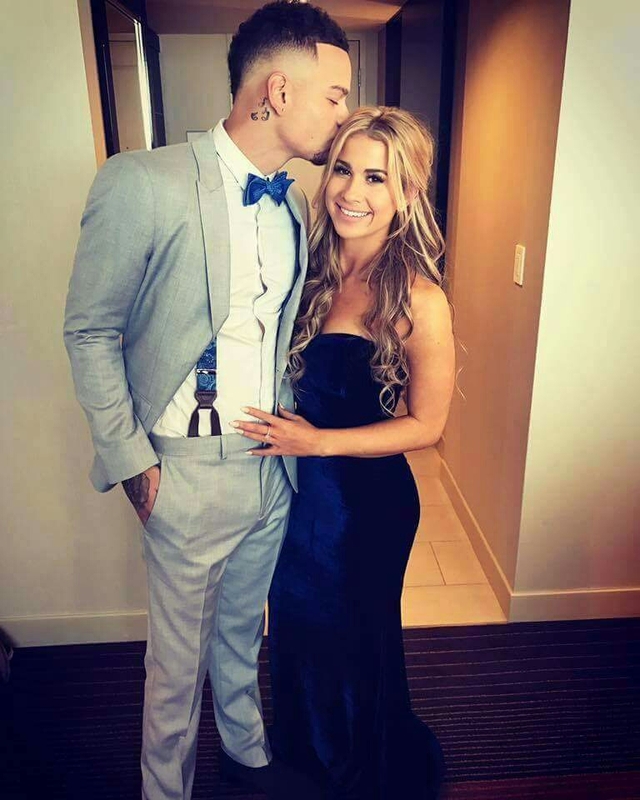 Not many knew the extent of Kane Brown's relationship status, other than he was taken. Up until the ACM awards, Brown had kept pretty mum about his lady love. Fans got to catch a glimpse of Kane and Katelyn Jae on the ACM red carpet looking amazing and in love. In an interview he talked about his girlfriend of almost a year, and how hard it was to make a Facebook post about their relationship despite the negative comments from his fans. Then when Kane had a show in Philadelphia he finally made the big announcement! We couldn't be happier for the future Mr and Mrs Brown!! Check out the video that @_meagann captured of Kane announcing his engagement here! Check out the ring that Katelyn is sporting! Could they have looked any cuter? We think not!